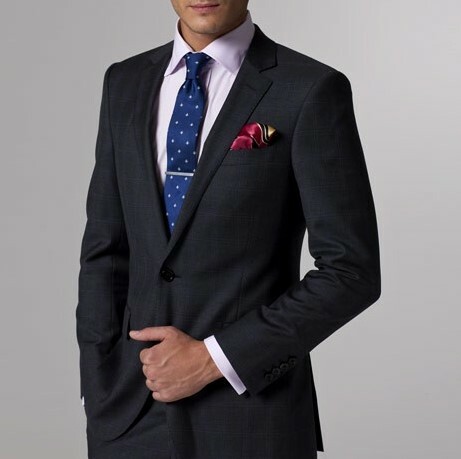 We are at your service with the traditional custom-Tailoring and the best consultation. We aim at catering the sartorial needs of businessmen and aristocracy worldwide in the best possible way.We specialize in Bespoke tailoring both for Men and Women. ‘Quality’ and ‘Value for Money’ is what we focus on.We are a group of professionals, commitment to create your outfits that complements your individuality, body type, and personal taste.We are into Custom Tailored Clothing since generations and are considered among the best tailors of Pattaya, Thailand.Tailored Suits, Tailored Shirts, Tailored Trousers are one of our major specialty. TAGS: tailor in Pattaya, Pattaya tailor, Tailors in Thailand, tailor in Pattaya, Pattaya tailor, Pattaya Custom Tailor, Tailor Pattaya, Custom Tailor Pattaya, Thailand, Custom Clothing, Tailoring, Tailor, Suit, Shirt, Custom clothing, Custom Suits, Custom Shirts, Order, Tailored Clothing, Tailored Suits, Tailored Shirts, Made to Order, Made to Measure, Tailoring, Custom Made, Customized Clothing, Tailor, Tailors.